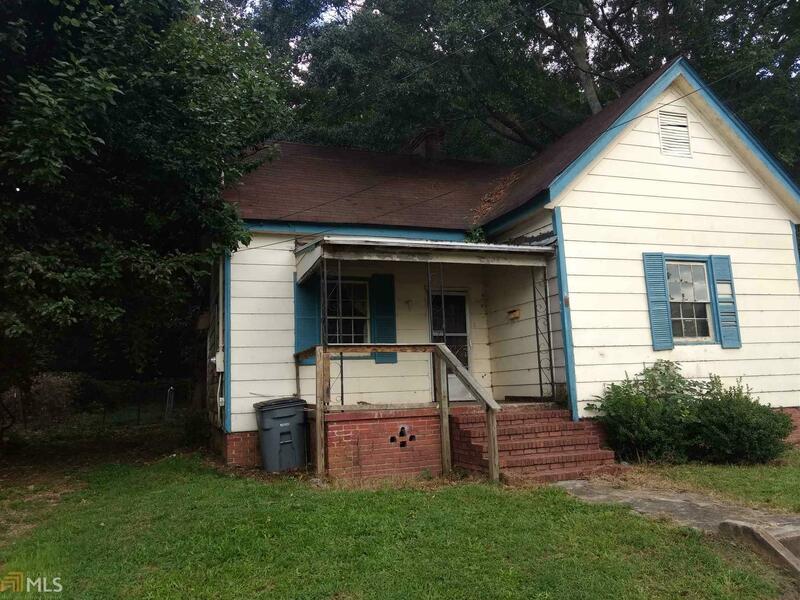 Investors welcome to look at this 2 bedroom, 1 bath home with bonus room/ possible 3rd bedroom. Located right off Hogansville Rd in town. No Disclosure. Directions: Hogansville Rd To Curran Ave.